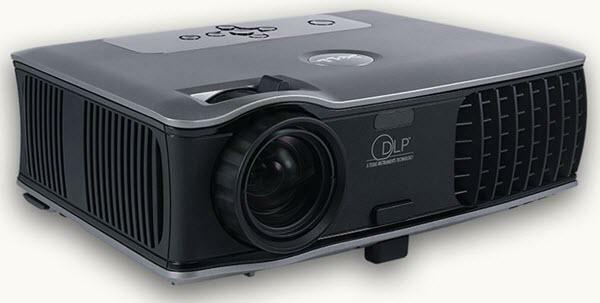 I purchased this projector before I had done any research. Had I done any, I might not have bought it. That said, it is an excellent piece for home theater and video games. My Xbox360 over 720p component looks stunningand really immerses you in games. DVD's look great as well. Because this unit has been out for a few years, it missed the HDMI input boat, but in the use of a more casual theater, it isn't needed in my opinion. I have this ceiling mounted in a multi-use room (also has a bar in it) and the brightness is a huge boon when I don't want all the lights off. The on screen menu is quite easy to work with, and the auto-source find/switch is really nice. Overall, an excellent value with regard to it's price.